Guess what!? The Motorola Motoluxe was announced recently and rumor is that it would be coming to the UK either at the end of february or the beginning of March and now Motorola has confirmed the device will land in the UK this month. 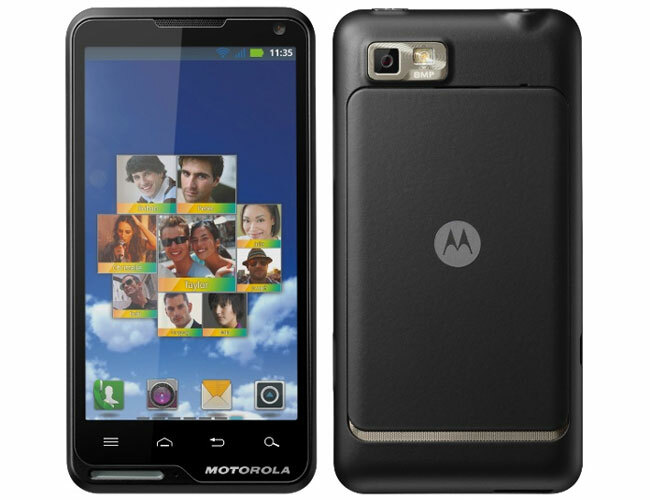 The Motorola Motoluxe comes with Android 2.3.7 Gingerbread and it features a 4 inch touchscreen display with a resolution of 480 x 854 pixels, processing is provided by a single core Qualcomm MSM7227A 800MHz processor. Other specifications on the Motoluxe include a front facing 0.3 megapixel camera for video chat and a rear facing 8 megapixel camera with an LED flash, plus Bluetooth 3.0, 802.11 b/g/n WiFi, 1GB of built in storage plus a microSD card slot that can take up to 32GB microSD cards. There are no details on how much the handset will retail for with the various mobile carriers but we will place it about 200$ or so. 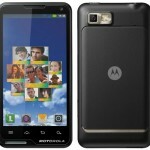 Motorola Xoom 2 Tablet Official Trailer is Here! Previous Sprint rakes in Huge Losses!